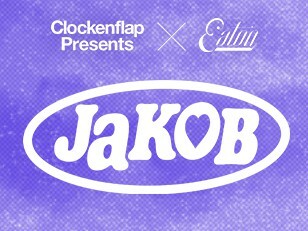 Just as with the festival, the Clockenflap Presents series will celebrate established artists as well as showcasing new, up and coming talent. Acts we think are doing interesting things, and ones we can give a platform to here in Hong Kong with the aim of promoting more great music in the city. Step forward Jakob Ogawa, and his lo-fi bedroom pop, which straddles the line between ebulliently warm and achingly heartbreaking. He and his band will play Eaton’s Terrible Baby on May 16 and is well worth checking out. 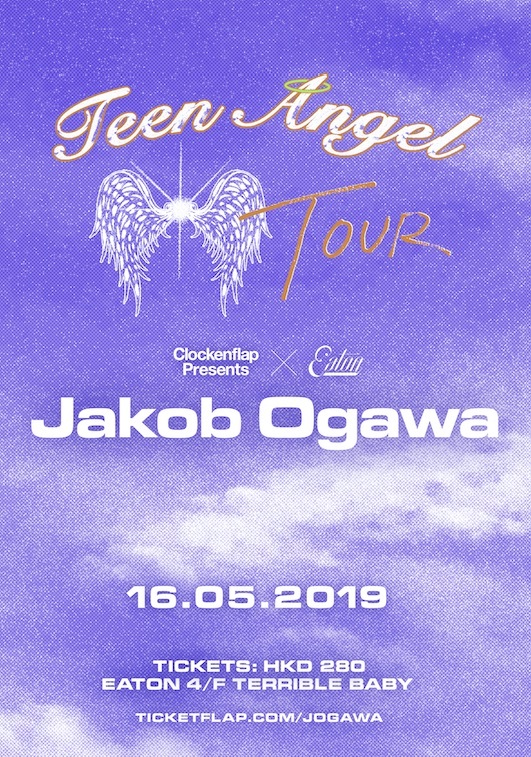 Born in Trondheim and based in Oslo, Jakob Ogawa is a Norwegian singer and songwriter whose soft, smooth vocals top off his chillout indie pop. With a combination of jazzy chords, steel drum sounds, and bubbly synths, Ogawa has quickly become a tastemaker’s favourite with a slew of releases including a duet with fellow lo-fi singer/songwriter Clairo. Backed by his full band, the group make a one-night-only stop in Hong Kong as part of his Teen Angel tour. So, check out his music online, come take a chance on a new artist live and catch them first with us. Tickets are on sale now!